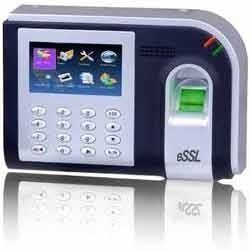 We provide all types Access Control & Biometric Product Accessories compatible with all brands. 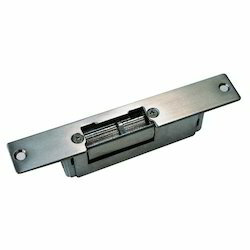 Clients can avail from us a high performing Strike Lock from us. This lock is designed and made to perfection under the guidance of sedulous professionals who make use of high-grade metals and components while manufacturing process. Moreover, we ensure to test these locks on set parameters so as to be sure of their reliability and high material strength. 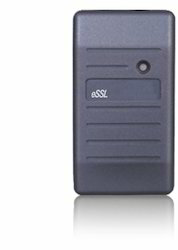 We are a well-known trader and supplier of unmatched ESSL RFID Exit Readers. The range offered by us is procured from trusted vendors of the market, who use high quality material and follow industry norms & standards in the manufacturing process. Furthermore, our range is offered at industry leading prices and that too in different models and specifications. From the very first day of our establishment, we have been successfully trading and supplying No Touch Exit Sensor. These products are widely demanded by corporate houses, commercial complexes and offices. Procured from the reliable vendors of the market, our offered products are provided in various models and specifications at market leading prices. 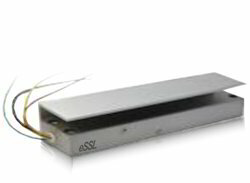 The Electromagnetic Locks operate with holding forces from 250kg up to 280kg. 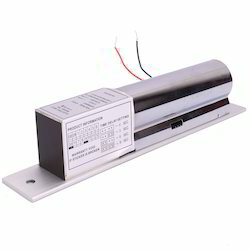 Covering a range of applications the A4 Electromagnets are ideal for applications from cupboard door sthrough to high use commercial swing doors. With fixing options including wood, aluminium and steel constructions as well as glass door applications, the range caters to most electro magneticneeds. 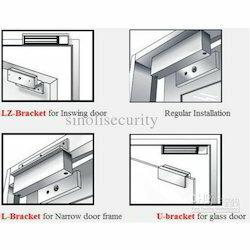 We are one of the leading organizations, engaged in trading and supplying Glass Door Bolt Lock. All our products are directly sourced from the most-trusted manufacturers of the market, who make use of premium quality material to manufacture these. Our offered products are also properly packed using quality material to ensure safety during transportation. 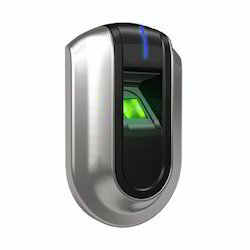 We are a prominent organization that is involved in trading and supplying high quality Biometric Access Control System. The attendance systems we offer is easy to install and is widely demanded in corporate offices and MNC's. Also, we offer this range at industry leading prices so as to suit the budgetary constraints of patrons. code. In absence of a key slot, the user is equipped with a programming / manager code. application thereby availing maximum flexibility. next user who simply repeats the same process. employees on a second shift. 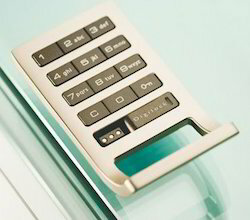 We Introduce our new range of keyless solutions - Digital keypad locks. These locks function by entering a 4-digit code. The interface may or may not contain a key slot to operate locks with a programming / manager bypass key. These keys help set-up lock features and functions and serve as a backup in case a user forgets the 4-digit code. In absence of a key slot, the user is equipped with a programming / manager code. 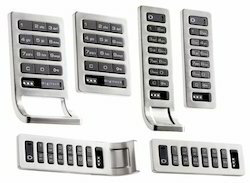 Our range of Digital keypad locks features Multiple futuristic models built on either a Motorised Latch Mechanism (for advanced security) or a Cam Lever Mechanism (for high security). 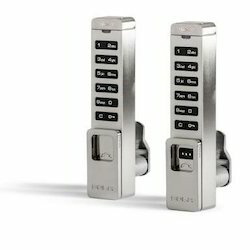 The user can, at will, adjust the usage of the locks (shared or assigned use) depending on their application thereby availing maximum flexibility. DIVERSE APPLICATIONS :- • Fitness Centres • Health Clubs • Office Spaces • Retail Stores • Shopping Malls • Spas & Resorts • Sports Arenas • Theme Parks • Hotels & Restaurants • Country Clubs • Schools & Universities • Residential Lockers Type of Usage SHARED - USE The Shared-Use operation allows free compartment use of any available compartment by any user on a first come first served basis. 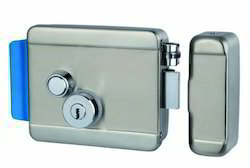 A user simply finds an available compartment and programs their own 4-digit PIN code in the lock to take possession of the compartment. Once programmed with their PIN code they can visit their compartment repeatedly to remove or place items in it. When finished the compartment is ready for use by the next user who simply repeats the same process. ASSIGNED - USE The Assigned-Use functionality is an ideal operation used for renting and assigning lockers. A self-selected four digit code allows for exclusive use for the members. The compartment is programmed with a fixed 4-digit user code by the user and the same code is used each time to unlock the compartment door. EMPLOYEE - USE The Employee-Use functionality features an innate digital keypad, four digit user selected code for operation and a ⅜” spring bolt. In this set-up the models automatically unlock after a 12 hour shift making it available to employees on a second shift. 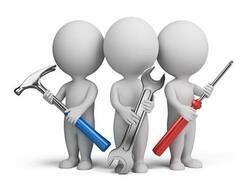 Our domain expertise has enabled us to come up with admirable Access Control Annual Maintenance Services. All our services are rendered as per the demands and requirements of customers. These services are executed by expert professionals, using modern tools and technology. Furthermore, we tries to incorporate even the minutest details provided by the customers in undertaken services. We are an eminent trader and supplier of Multi Door Controller in the countrywide market. These controllers are designed and made with utmost precision, at our vendors' manufacturing unit, using premium quality materials and components. Moreover, we check these controllers on defined quality parameters so as to eliminate defected product from the finished lot. We hold the expertise in trading and supplying Bolt Lock that is procured from the reliable and certified manufacturers of the market. Our offered products are designed in compliance with international quality standards, using premium quality material and components. Moreover, we have maintained a stock of these products in our spacious warehouse for meeting the urgent requirements of customers. 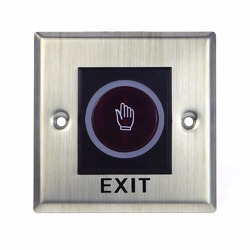 We are one of the preeminent organizations, instrumental in trading and supplying Exit Switch Button. These products are manufactured using quality material to ensure that final output meets with industry norms and standards. We also make use of premium packaging material to pack all the products to ensure security during transportation. Looking for Access Control & Biometric Product Accessories ?